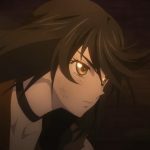 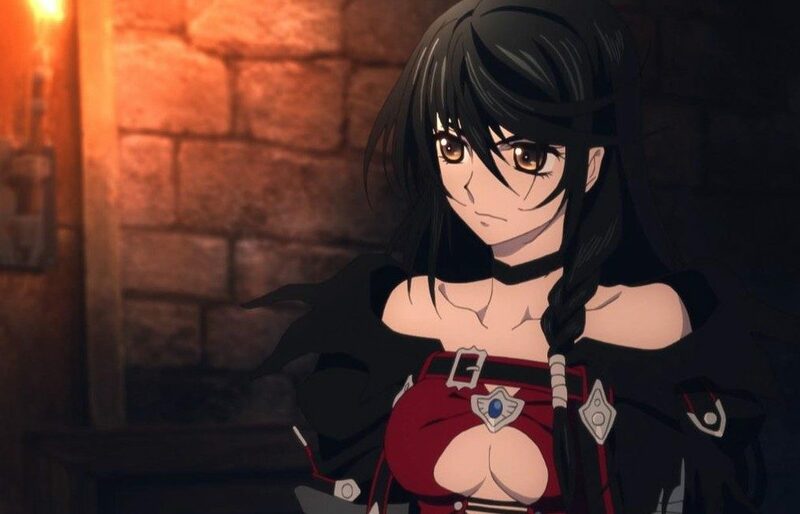 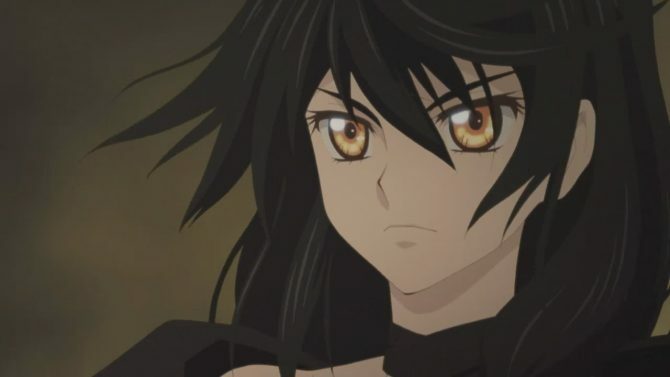 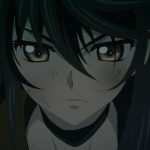 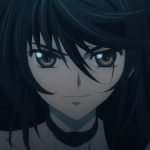 A few weeks ago, we spotted Velvet from Tales of Berseria in the opening of Tales of Zestiria The X Anime, making us wonder whether she would make a quick appearance to explain the connection between the two games, which are set in the same world. 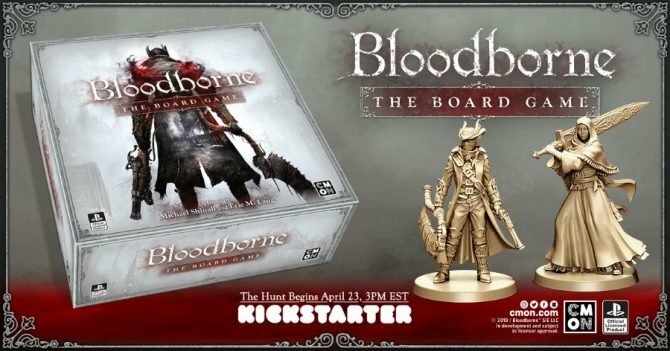 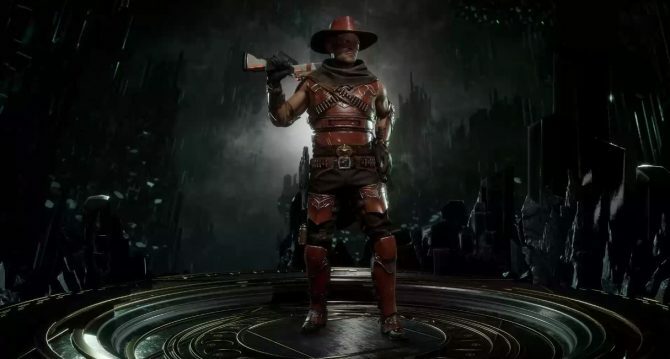 Turns out that it’s more than that. 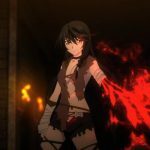 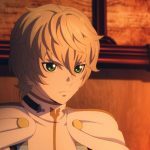 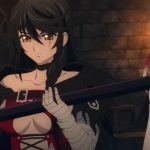 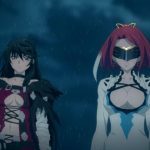 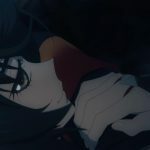 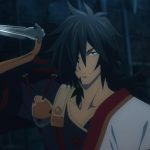 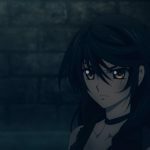 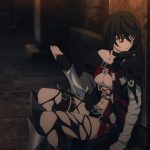 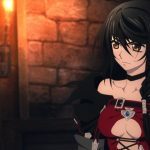 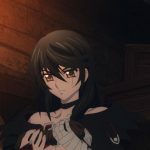 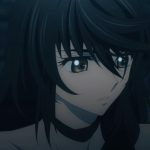 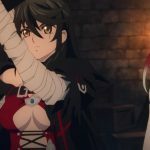 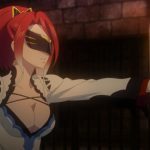 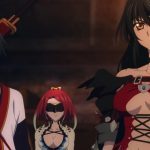 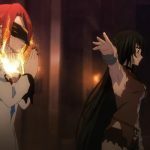 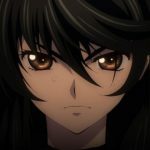 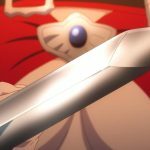 The whole episode 6, aired yesterday in Japan, was basically the prologue of Tales of Berseria, and apparently, Episode 7 will still be completely dedicated to the new game. 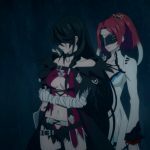 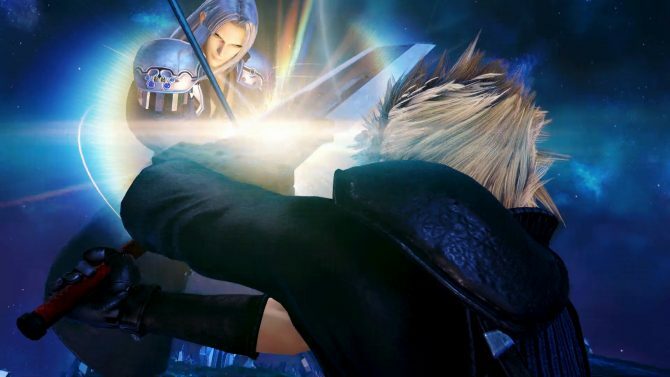 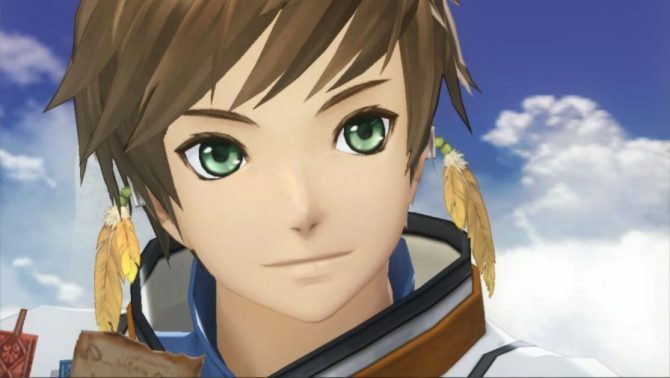 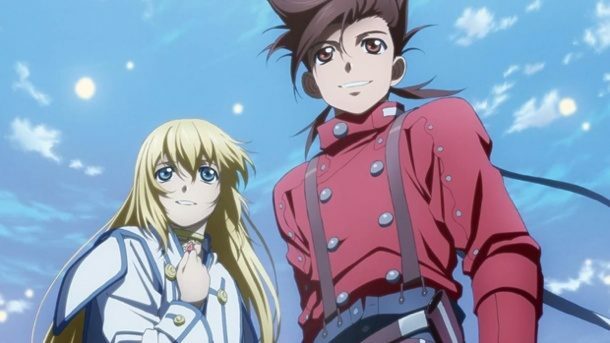 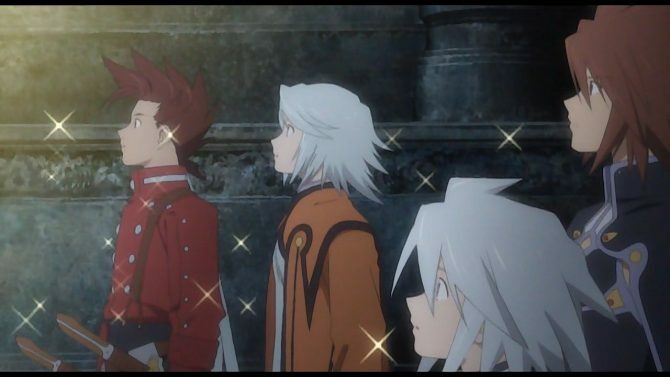 After watching the episode, the connection between the two games remains a mystery, but considering that entire episodes of an anime series dedicated to Tales of Zestiria are about Tales of Berseria, it appears that said connection might be very deep. 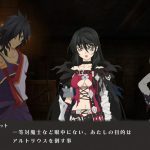 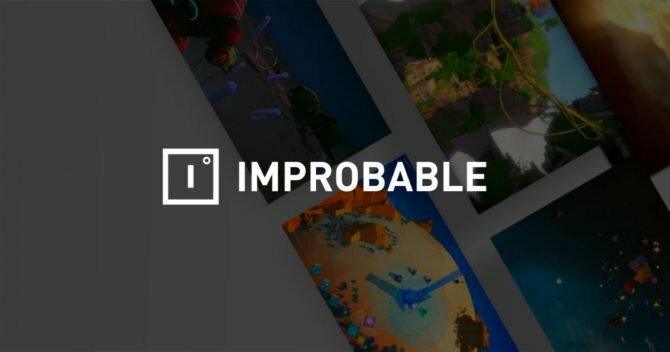 In the gallery below you can check out a few screenshots, showcasing Velvet, Rokuro, Seres and Oscar. 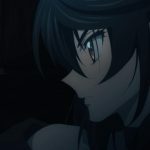 I kept them relatively spoiler free, but you might want to skip them if you prefer going in completely blind.